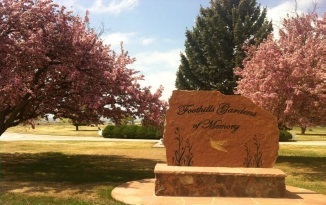 Carroll-Lewellen Funeral & Cremation Services is proud to serve all cemeteries and faiths since 1922. Many cemeteries are available depending on what your loved one and family prefer. Please contact us and we can help you with options that meet the needs of your family.